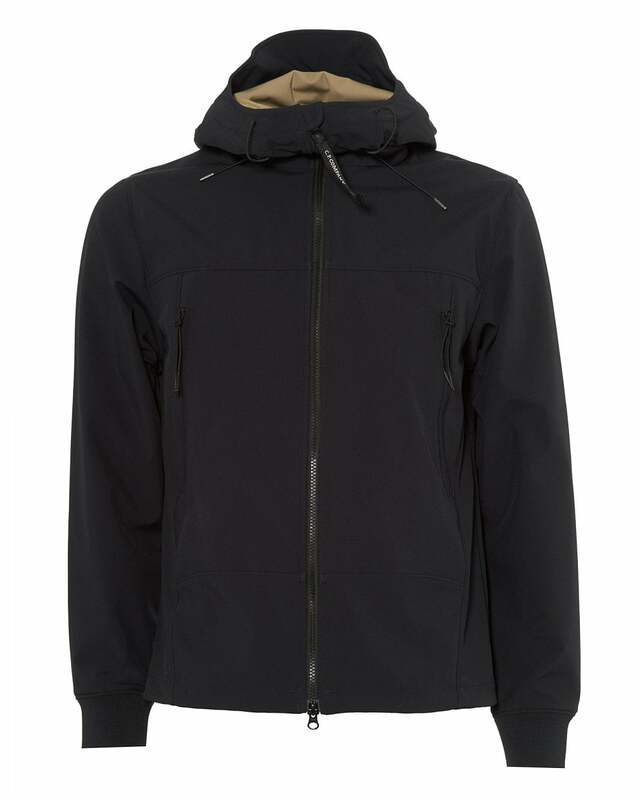 Opt for timeless urban style with this soft shell jacket from C.P. Company. Adorned with a adjustable goggle hood, a two way zip fastening and two zipped pockets on each side of the chest.